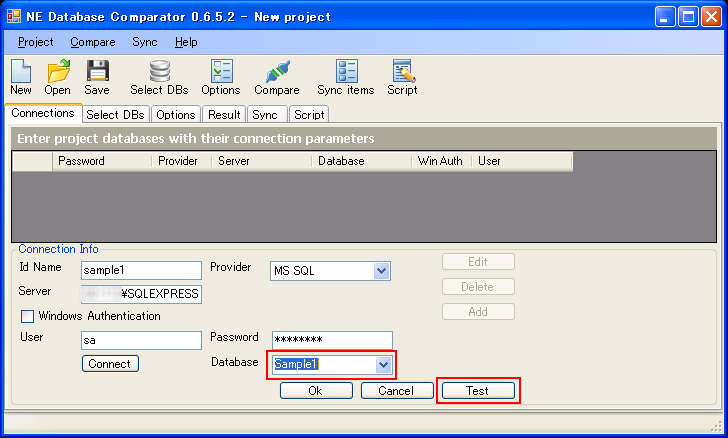 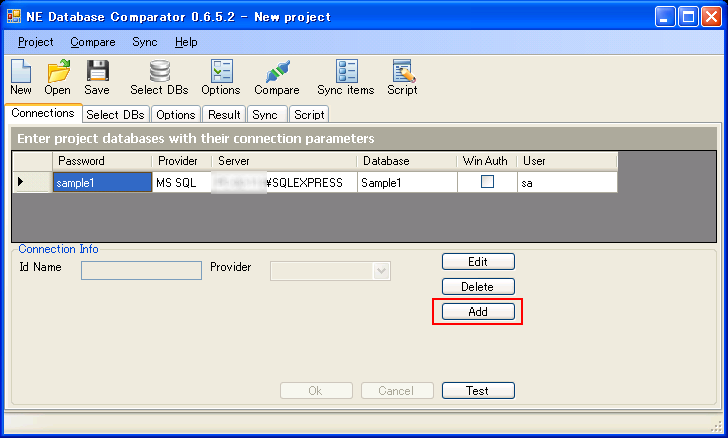 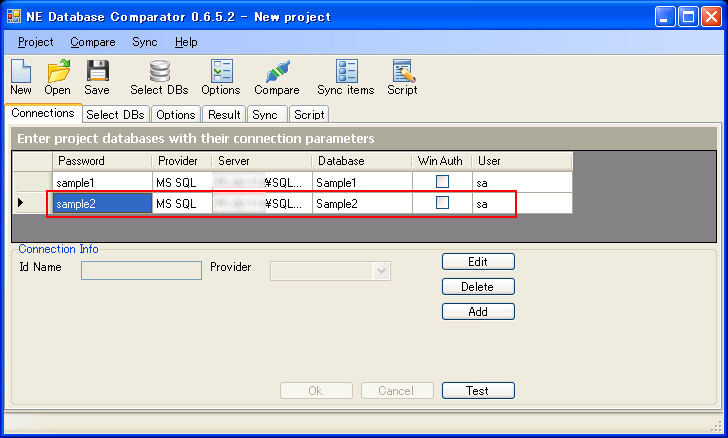 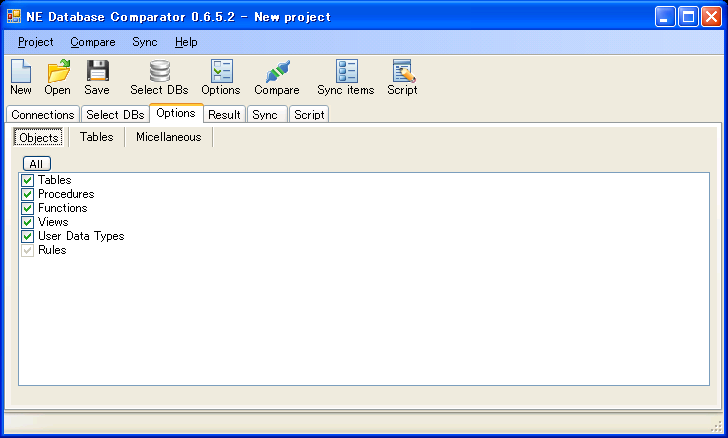 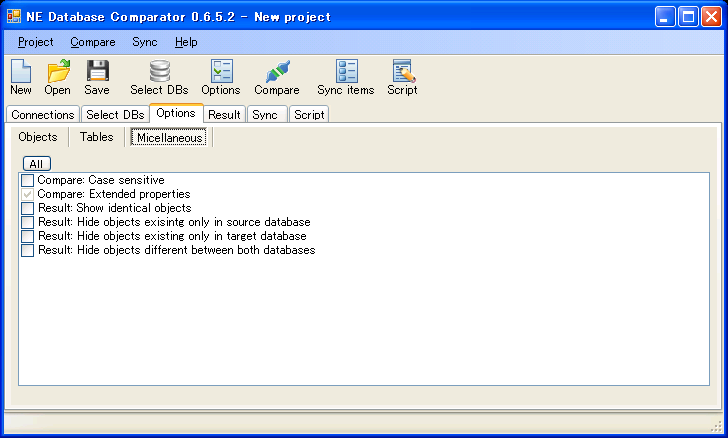 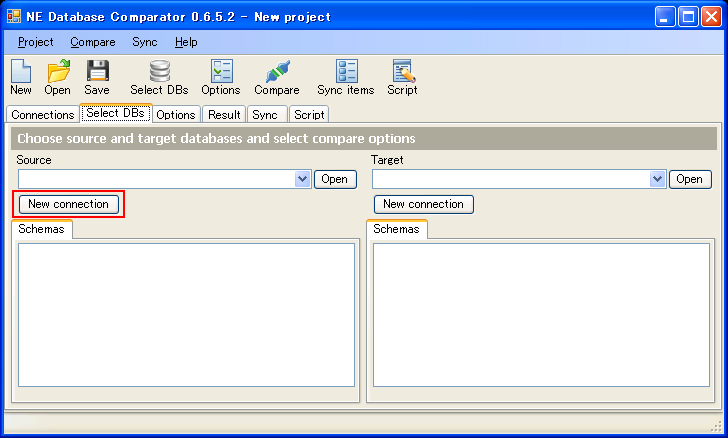 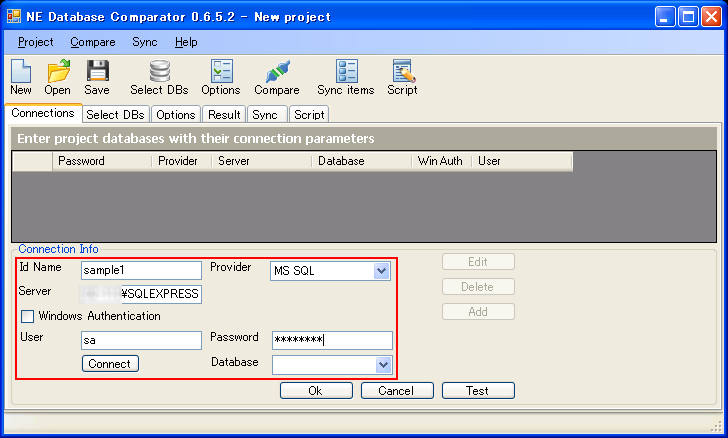 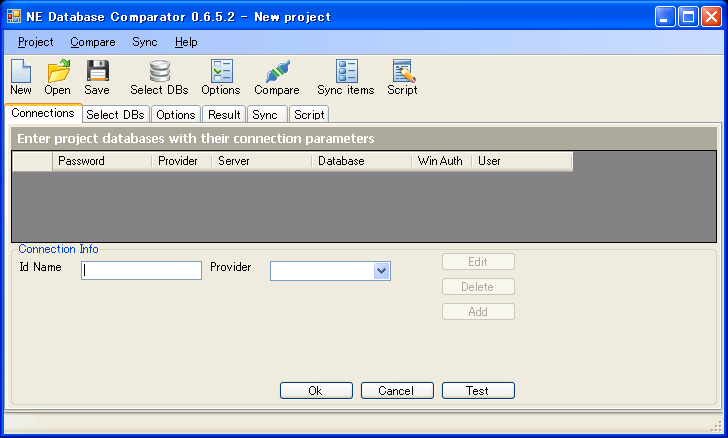 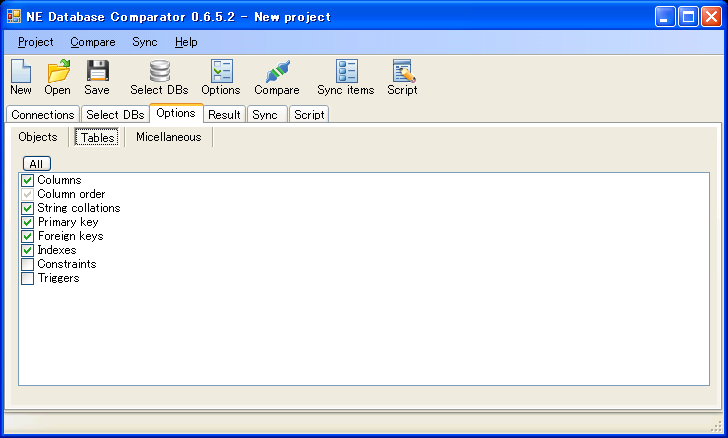 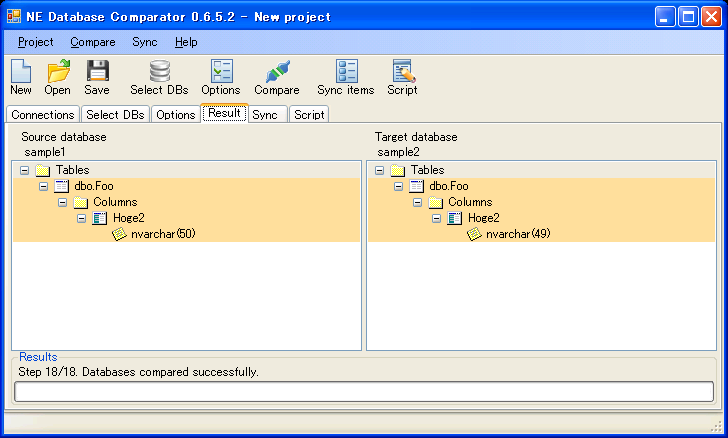 DB Comparator is a simple to use tool to compare and partially sync MS SQL Server databases. 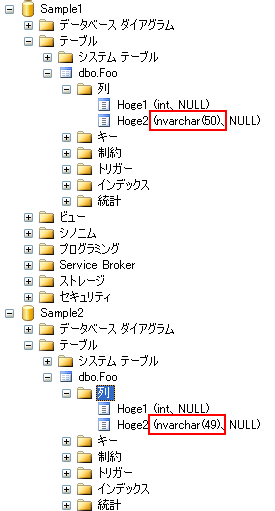 It shows all data object differences side by side in a hierarchical tree view. 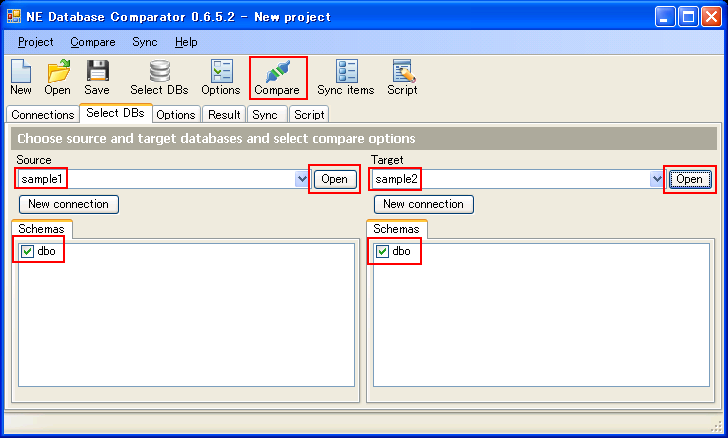 It compares tables, views, indexes, constraints, procedures, functions and user data types.